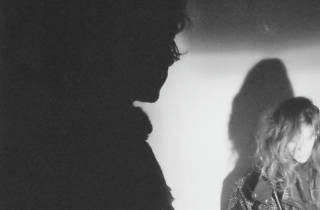 Beach house are back in Barcelona with their new album, 'Depression Cherry' (2015), another step foward in the career of the duo of singer Victoria Legrand and guitarist Alex Scally, following their acclaimed 'Bloom' (2012). Three years of album silence in an ever-ascending career where the band has created minimalistic songs, returning to the simplicity that dominated in their earlier works. Their dark and meloncholic sound is influenced by late-'80s bands on the 4AD label as well as by '60s pop, breathing fresh air into the current music scene.